Sleepy Hollow - Episode 2.16 - What Lies Beneath - Promo Pics. . Wallpaper and background images in the Sleepy Hollow (TV Series) club tagged: photo sleepy hollow season 2 2.16 what lies beneath promotional pictures. This Sleepy Hollow (TV Series) photo might contain suti biashara and biashara suti. 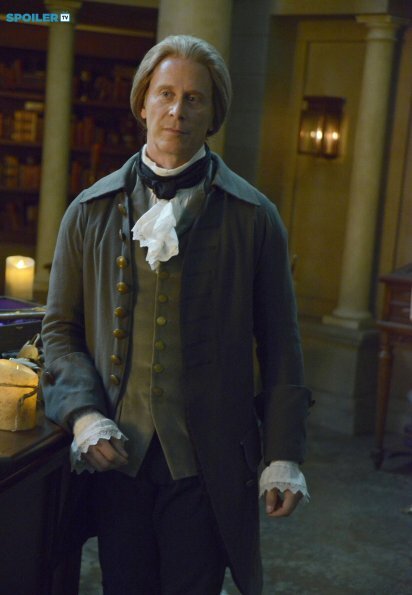 Behind the Scenes picha from Sleepy Hollow- "Pilot"